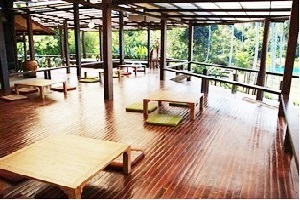 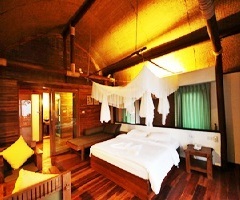 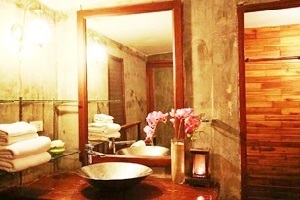 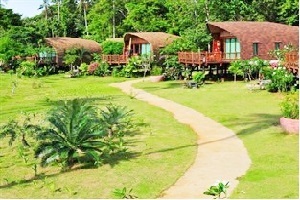 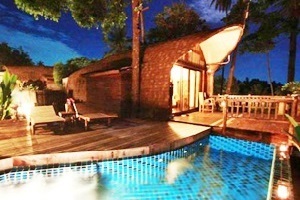 The Cinnamon Art Resort & Spa Koh Mak Address : 26/7 Moo 2 T.Koh Mak A.Koh Kood Trat 23120 Thailand. 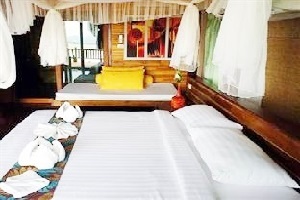 All villas Koh Mak Cinnamon resort are the boutique style with the feeling of relax and comfort, made from the eco-friendly materials. 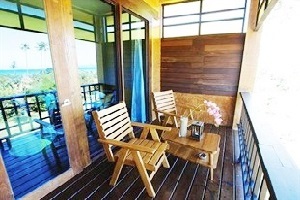 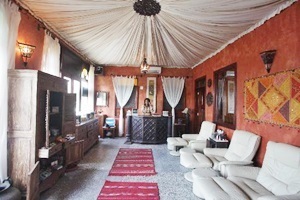 Private and peace area with the full option facilities in all villa for example air-condition water heater refrigerator safety-deposit box dressing room. 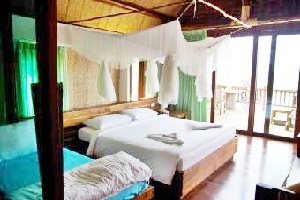 Feel the comfort of the hi-end villa at Koh Mak Cinnamon Resort today.